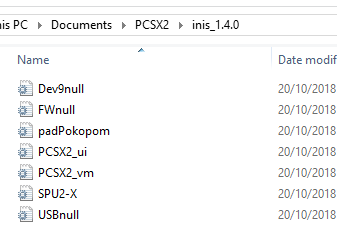 Try running pcsx2 as admin. (10-20-2018, 09:24 AM)vsub Wrote: Try running pcsx2 as admin. Just extract it on your desktop or in non windows partition.